La Crosse, Wis. (WXOW) – After a popular inaugural showing this summer, Country Boom is looking ahead to next year and they’ve landed a major sponsor. Gerhard’s Kitchen and Bath Stores of downtown La Crosse announced that they will play a major role in Country Boom 2019. Staff said it might sound like an odd pairing for an outdoor music festival, but having a local sponsor over a larger outside entity allows them to cater the festival to the community. Outdoor festivals often times will go after large companies like a major beer vendor, but there’s a desire to keep Country Boom more of a regional event. To keep numbers manageable, Holthaus suggested there may be a cap on how many can attend the festival at one. Country Boom 2019 is set for July 11 through 13 at the Maple Grove Venues in West Salem. They expect to announce the line-up in 3-4 weeks. How to get smart in your Kitchen & Bath. Putting smart devices in your home can be intimidating for some people. They may not know how easy it can be to set up or what exactly the device can do. The smart home world is growing more now than ever and it is so easy to get into. With entry level items like a smart socket or Amazon Alexa to more advanced systems like lighting groups and security systems, there truly is a price point for every type of consumer. If your a little wary about getting into a smart product, here are a few tips and available kitchen & bath products to get you started. This is one of the smartest and intuitive products we carry. The controller is Alexa compatible and also has an app for your phone along with the wall mounted digital controller. With these three avenues to control your shower, you really have the flexibility to start, control & pause your shower wherever you are either with your voice or your phone. “Alexa, start post-workout shower” - It will set your shower to the exact temperature you programmed and then alert you when it’s ready. Different programmable presets for different people in your home. The kitchen is getting smarter and more convenient with every new product rolled out recently. Some of the best in class with setting the technology trends is Moen & Delta. 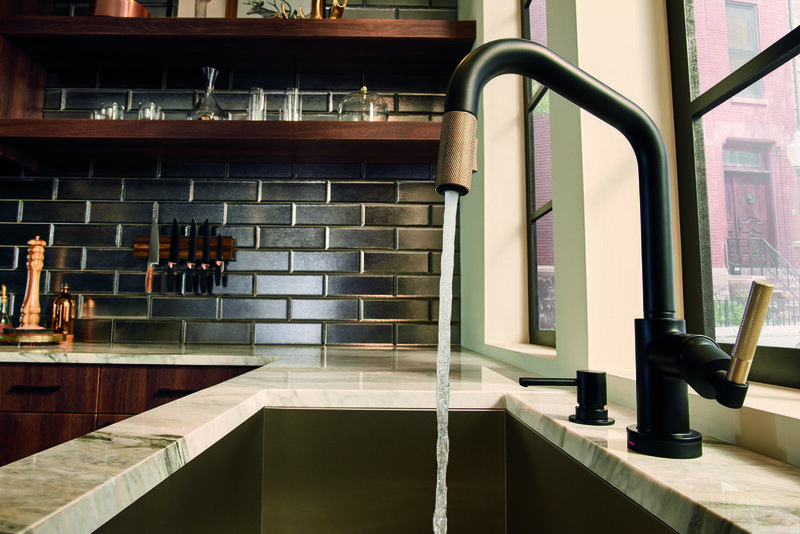 Moen’s Motionsense technology allows you to never touch the faucet if you don’t want to. It is available to have two motion activation spots that you simply wave a hand, pot, knife or puppy in front of it and it turns on. This works spectacular when you have messy or full hands. Delta offers a more tactile approach to turning on your faucet. You can touch anywhere on the faucet and it will turn on or off. You can tap it with your elbow when your hands are dirty from cooking. Delta also offers a neat new spray feature to some of their faucets. The ShieldSpray technology allows you to spray down your dishes without it splashing all over you and the sink. The water pressure is still present which helps get off the tougher dirt, but the shield is soft enough to keep the water in the sink. Power tower - We carry this neat accessory that can be installed in any type of counter to give your device wielding family power at all times. It’s especially convenient due to it's dual integrated USB ports, so you don’t need to chase down those pesky power bricks. Self Contained Toe-Kick Vacuum - This is for the home that does not have central vac, but wants the convenience of the vacuum in the kitchen. It’s all self contained, so you just change out the bag when it gets full! Cosentino is making a major worldwide sales launch with the presentation of new finishes for Dekton® and Silestone® that address current aesthetic and decorative trends in interior and exterior architecture and design. The two trends defining this important launch are the Cement trend and Natural trend. These new colours were unveiled this year at Milan Design Week 2018, where they were warmly welcomed and enthusiastically accepted by professionals and end consumers alike. 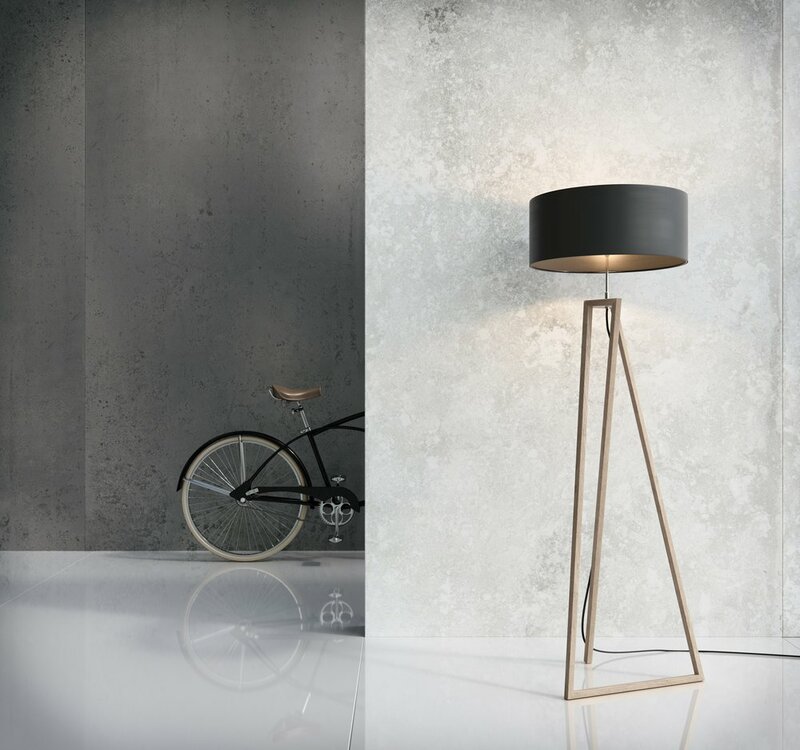 Cosentino has managed to reinterpret the different grey and industrial tones that make up building materials such as cement and concrete, and whose presence in avant-garde and contemporary design grows every day. This trend includes the new Laos, Soke, Kreta and Lunar colors from the Dekton® Industrial Collection, and the Brooklyn and Silver Lake colors from the Silestone® Loft Series. Cosentino continues to bet on the beauty of the natural, the beauty of the eternal, the beauty given to us by the most well-known and requested marbles asked for by lovers of natural stone. Within this trend, we find the new Vera and Kira colors from Dekton®, as well as the new classics Pearl Jasmine, Eternal Marfil and Desert Silver from the Silestone® Eternal Collection. “New Dekton® Industrial colors“ Cosentino is developing four matte color offerings to expand the successful Industrial collection of the ultracompact surface Dekton®. Laos, Soke, Kreta and Lunar are the names given to the new Dekton® Industrial colors; with a calm, detailed aesthetic, they reinterpret different cement finishes. “Vera and Kira“ With nature and its pure aesthetic as the real protagonist, Cosentino is launching these two new colors to form part of the Dekton® Natural Collection. Vera and Kira are inspired by the elegant, versatile appearance of the popular Gris Pulpis marble, and the difference between the two lies in their base tone. “Silestone® Loft Series“ Cosentino is presenting a new, sophisticated collection of two colors that offers a fresh and contemporary take on the industrial and architectural look of concrete and cement. The Silestone® Loft Series is made up of Brooklyn and Silver Lake, two classic colors where history and the avant-garde meet. “Silestone® Eternal expansion“ Cosentino is expanding the successful Silestone® Eternal collection, which pays faithful tribute to history’s most popular marbles. The new colours with an authentic natural, marbled aesthetic, which they fuse with the technology, innovation, quality and functionality of Silestone®. 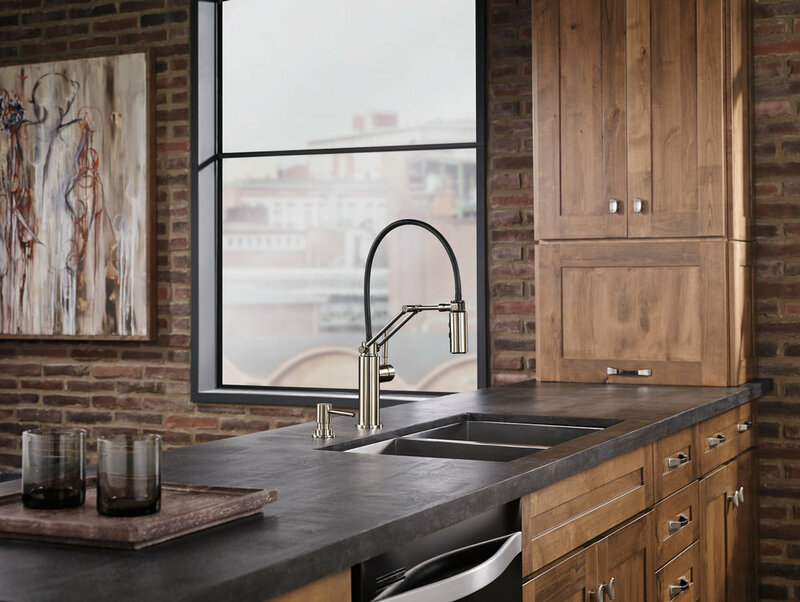 The Litze Kitchen Collection by Brizo® melds a clean, contemporary sensibility with carefully selected details. 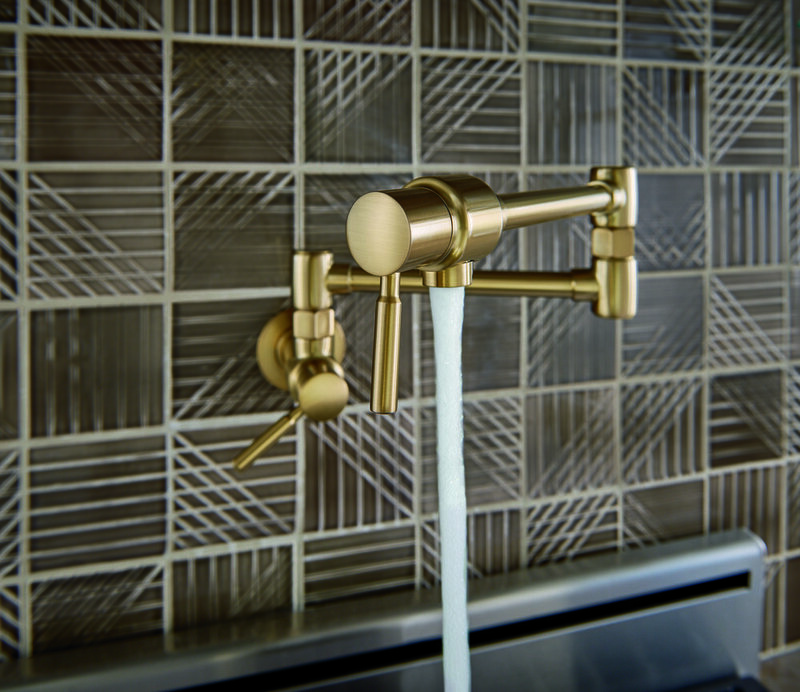 Intricate knurling and the articulating faucet display meticulous craftsmanship and elegant simplicity. Litze takes its cues from the revival of the arts and crafts movement—stripping away the vestiges of tradition for a simplified yet versatile aesthetic. 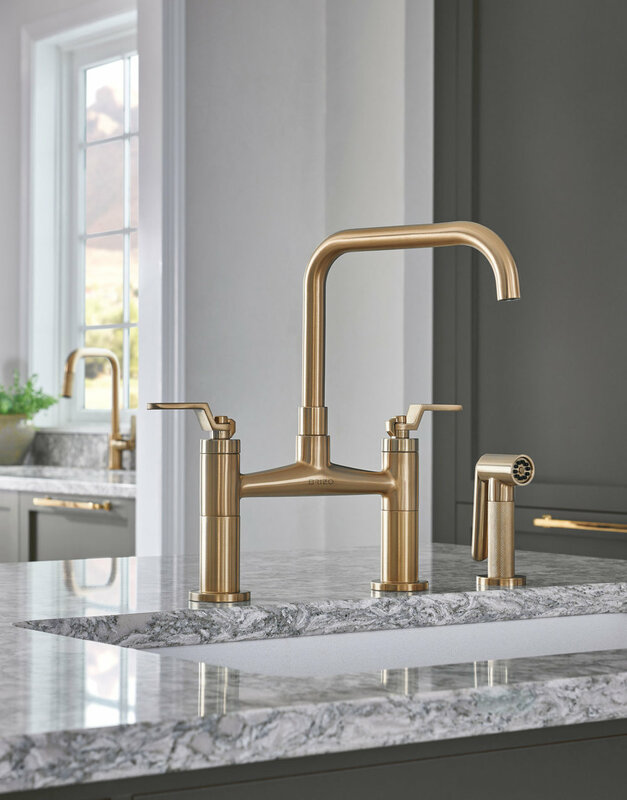 Native Trails is a fantastic kitchen and bath company located in the U.S. As well as making great, unique products, they also have certain lines that are hand-made by artisans meant to be sustainable for generations to come. This Americana collection showcased in the video shows woodworking pieces made from structures from the past and turns them into beautiful, long lasting furniture. In 1996, Naomi founded Native Trails, using her passion for artisan tradition, sustainability, and fair trade practices to bring the work of undiscovered artisans from central Mexico first to central California and then on to living spaces throughout North America. 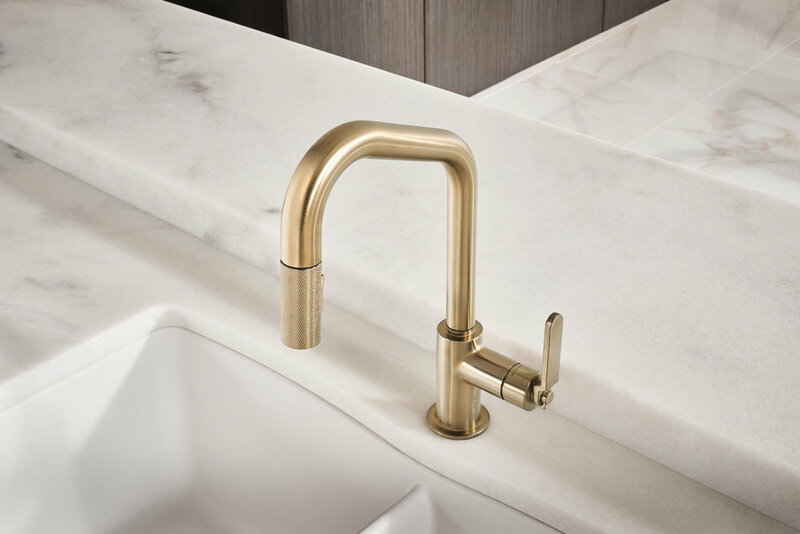 Combining the artisans' age-old traditions with contemporary design and sustainable materials, Naomi broke new ground with Native Trails iconic copper sinksand helped to introduce copper as a mainstay material for the kitchen and bath. Under Naomi's effervescent leadership, Native Trails has expanded far beyond copper sinks; its artisan-made product lines have grown to include groundbreaking NativeStone concrete sinks, vanities made of reclaimed wood, furniture, and a range of home decor products.